Composed of fatty acids with a remarkably high level of oxidative stability, making Meadowfoam Seed Oil one of the most stable triglycerides known. Meadowfoam Seed oil provides good emolliency without being overly greasy. It is absorbed quickly and leaves a lighter feel than many other oils. Thought to help fragrance performance. All Natural. Cold Pressed. COMMENTS: I've only used it in a mp shave bar so far and that was very successful! COMMENTS: This oil feels so good on my skin. It’s so light and doesn’t leave a greasy feeling. I definitely recommend purchasing this product. COMMENTS: I used this in my lotion for myself and I liked it, It made a difference on my cracked elbows. COMMENTS: This oil is actually in my Biolage Raw that I buy from my salon!!! I am using it in shampoo bars as well as in pet shampoo bars. I also use it in an eyelash serum. COMMENTS: An excellent oil in all of my products. COMMENTS: This oil has incredible glide, and we love to use it. WSP has a great price and it's top quality! Love it. COMMENTS: Great quality am very happy with it. "Crafters Choice™ Meadowfoam Seed Oil"
COMMENTS: Love how this does not leave a greasy feeling on your skin. "Seemed to make a difference in absorbency!" 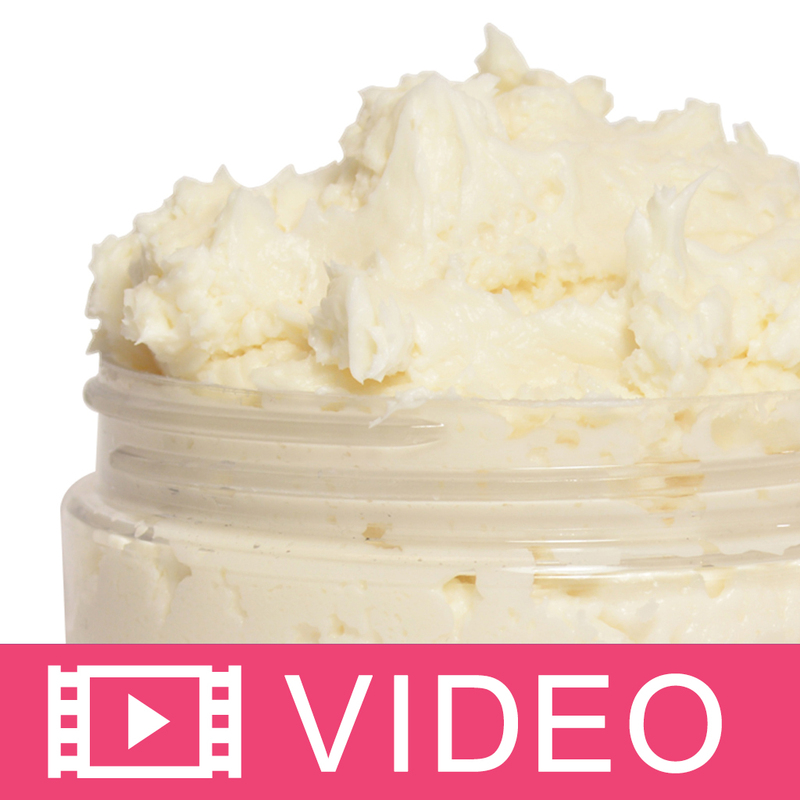 COMMENTS: Helps my body butter to absorb noticeably faster than butter made without it. COMMENTS: I like using this in my facial masks and hair care, where I need the lightest oil possible. Meadowfoam seed oil is perfect. COMMENTS: Have used it in beard oil so far with good results. 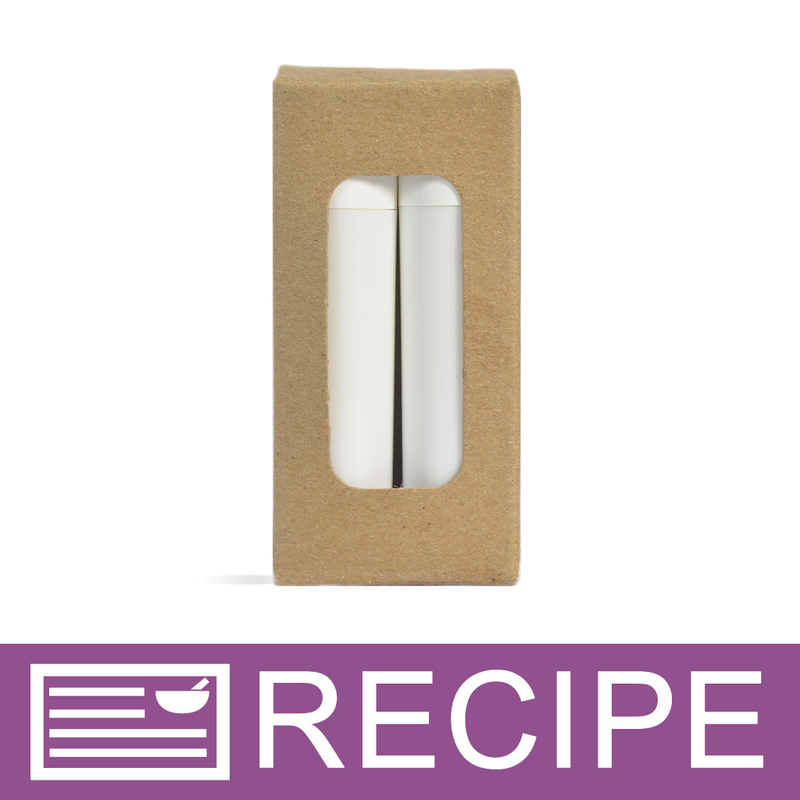 COMMENTS: Great product that offers an excellent feel and benefit to my products. COMMENTS: Meadowfoam is by far one of my favorite carrier oils! It feels like silk on your skin without a greasy slick feeling. It moisturizes so well in my body butters. I love this oil! COMMENTS: This is a great carrier oil; I always use 5-10% in my lotions. Some vendors have meadowfoam oil that has a dusky, sometimes fishy scent; but not WSP. They have my fave. COMMENTS: I love the light, non greasy nature of this oil for my facial serums and roll on fragrances. 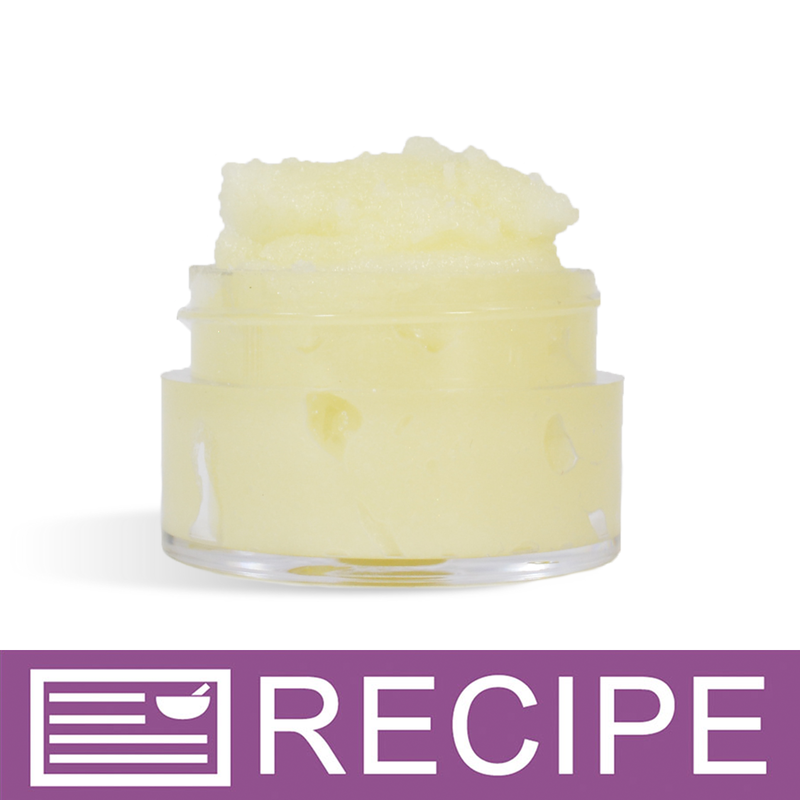 COMMENTS: This oil blends so well with the lip balm base to make my salves feel less greasy. 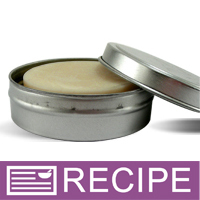 My customers love how they massage the salve into their skin and leaves behind a dry, but protective finish. COMMENTS: Very light and quick to absorb. Not much odor to contend with. It's a very nice oil. COMMENTS: This is an excellent oil for creams and body butters. Rich and scentless. Easy to use. The price is the best thing! I've bought this from other suppliers, they are so expensive. WSP is my only go to supplier now for everything! This is the product that convinced me. COMMENTS: Love this oil for lotions and scrubs. Absorbes great and not greasy. COMMENTS: This is my favorite oil. I use it in all my products. 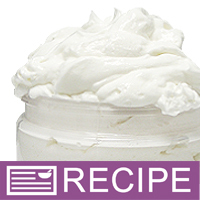 It is a great moisturizer, non greasy, has no odor or color. COMMENTS: I use this one for sensitive skin in my lotions and conditioners. It's a good quality. COMMENTS: What can I say, its a great oil to add to soap and shaving products. I have even tried it in my lotion bars and it has worked well. 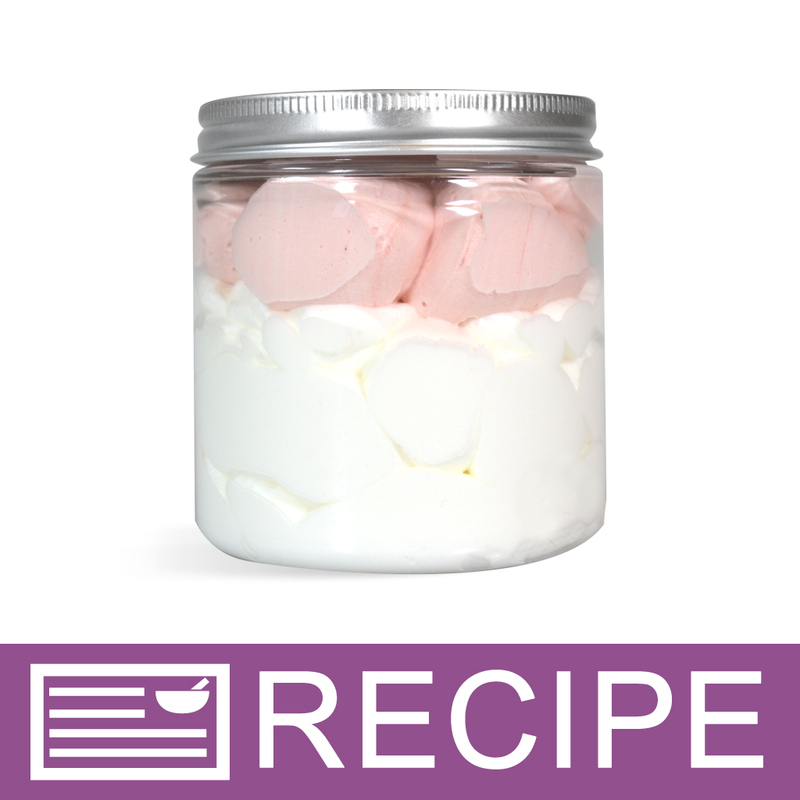 It mixes in quickly and does not discolor. COMMENTS: First time I've worked with this oil--it has a great feel. I will be ordering it again! COMMENTS: Great quality, will be purchasing again. 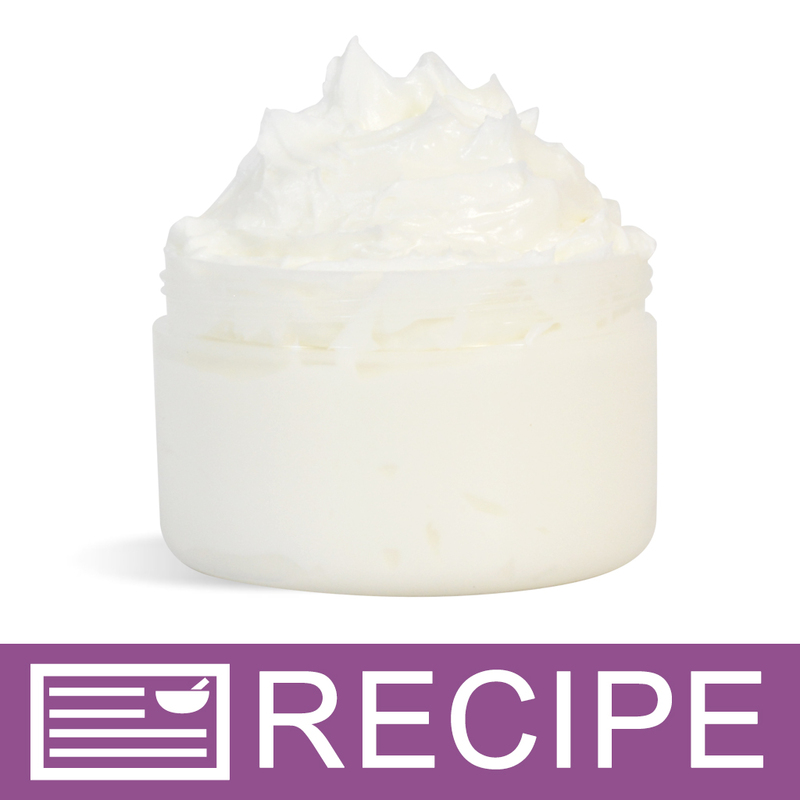 "Great addition to my soap"
COMMENTS: This oil adds great moisturizing properties to my soap. I love it, and will continue to use it. COMMENTS: I include meadowfoam oil in my sugar scrubs. It makes your skin feel wonderful without leaving a greasy feel. My customers love it. COMMENTS: My only regret is that I didn't order more. This is a great price for this product, and I'll definitely order it from this site again. COMMENTS: Love using this in lotions. It's light, absorbs quickly and leaves your skin feeling soft. COMMENTS: This is definitely a luxury oil. I love it in so many products. It is expensive but I like that I can purchase this oil in smaller quantities at a good price. COMMENTS: This is a light weight oil and works perfectly with my body scrubs. it absorbs easily into your skin and doesn't feel oily. I have only used this in scrubs but can't wait to use it in CP soap and lotions. I love it! COMMENTS: This oil feels great in lotions and lotion bars. Absorbs quickly and does not feel greasy. Will order again! COMMENTS: Meadowfoam Seed Oil absorbs quickly and leaves a lighter feel than other oils I have used. COMMENTS: Love this in my lip butter. Also in my body butter. COMMENTS: I read somewhere that this oil helps oils such as sunflower oil stay fresh longer. I put this in all of my soaps and haven't had any issues using sunflower or safflower oil. Recommended!! COMMENTS: I love this product! I used it instead of jojoba in my body butter and it is absolutely amazing! Lots of natural vitamin e and mixed really well with the other ingredients! Its also not a nut oil so its great for making nut free products. I added it to a massage oil blend too but it was not as good as avocado oil though. It is thinner than avocado oil. COMMENTS: This is a great oil for fast absorbency, and doesn't leave you greasy. COMMENTS: WSP another winner oil! COMMENTS: I like to use Meadowfoam in place of Jojoba Oil if I'm looking for a light oil. It's a nice carrier oil but also many benefits such it's composed of fatty acids and has a high level of oxidative stability. It also has one of the most stable triglycerides known and contains Vitamin E and tocopherol. Provides good emolliency and isn't overly greasy. 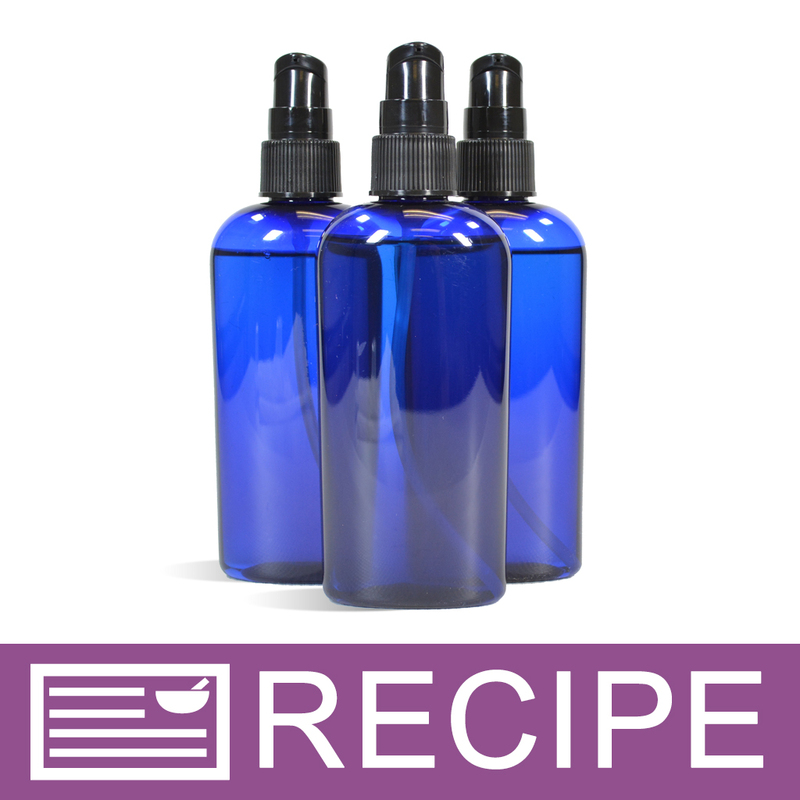 COMMENTS: I use this oil as 20% of my beard & aftershave oil recipe and get rave reviews. It absorbs very easily into the hair shaft and is an excellent substitute (and more sustainable) for jojoba. COMMENTS: The lotion made with this oil feels so good on my skin. COMMENTS: I include this oil in several creams and lotions. It has a great skin feel, non-greasy and light. It also seems to give the products a longer shelf life. COMMENTS: Used as one of my many ingredients to my face cream. I like to get my face oils in small amounts so they are fresh and the 2 oz size is perfect. Really adds its special qualities to my cream. Will order again. COMMENTS: My Mom was looking for a less greasy facial balm. This Meadowfoam did the trick!!! It was perfect for the blend of oils to care for my mom's facial needs. COMMENTS: I made the pretty feet lotion bars with Peppermint EO. This was my first time using this oil and it feels nice. "Love Meadowfoam Seed Oil! " COMMENTS: This seems to be a high quality product. Just prefer organic but this will do in a pinch. COMMENTS: This oil is wonderful for making my body butters last longer. 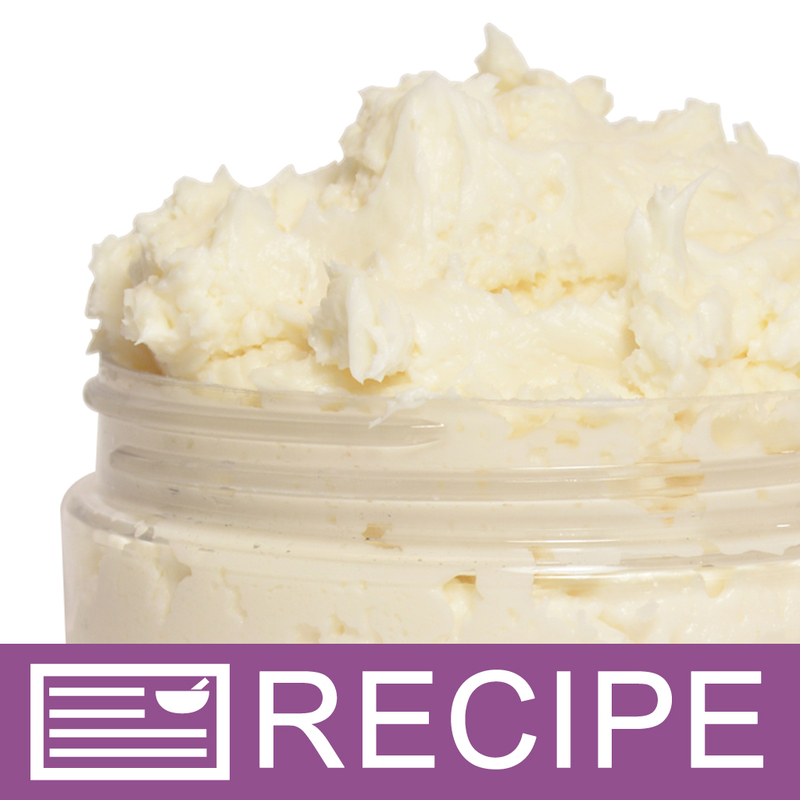 I will not make body butters without it. COMMENTS: I love meadowfoam oil in my body butters and creams, and this is a quality oil at a great price. COMMENTS: So wonderful in lip balm. Pricey, but a great oil that is worth it. Small amounts in products make a big difference. COMMENTS: Very nice! Will buy again. COMMENTS: I use this in a lot of different products including lotion bars, lotions and balms... a small percentage goes a long way in your creations! Great quality, thanks WSP! COMMENTS: This was purchased for use in cp soap and it is fabulous. The quality and price can not be beat. COMMENTS: It's one of my very favorite oils for skincare. It doesn't leave greasy feeling to the skin. COMMENTS: Love all of the wonderful properties this carrier oil gives my products. Will always have this around. "Great Oil - Unique Name"
COMMENTS: I use Meadowfoam seed oil as one of 5 oils in a solid lotion originally created to help prevent stretch marks during pregnancy. It is now my best selling product! Healthcare providers love it as it protects their hands from all the hand washing they have to do and is not oily or greasy. Young ladies love it for after shaving. Customers raise an eyebrow as they usually have not heard of it. Great way to start a conversation with them. 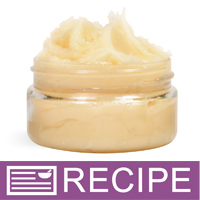 COMMENTS: Terrific oil that absorbs really fast and leaves skin soft and not at all greasy. COMMENTS: Great as an addition to oils for lotions. COMMENTS: When I make a luxurious bar with exotic ingredients I make sure I add this as SF in soap or as a main ingredient in lotion bars, butters or massage oils. It is not greasy and it is very moisturizing. COMMENTS: mixes in very easily and does not take much to give great benefits to my products. "One of my favorite oils. " COMMENTS: If this weren't so pricey, I'd use in everything! And I love that it's grown in the U. S.! COMMENTS: Meadowfoam Seed Oil is a great addition to my spray lotion since it is light and absorbs quickly. 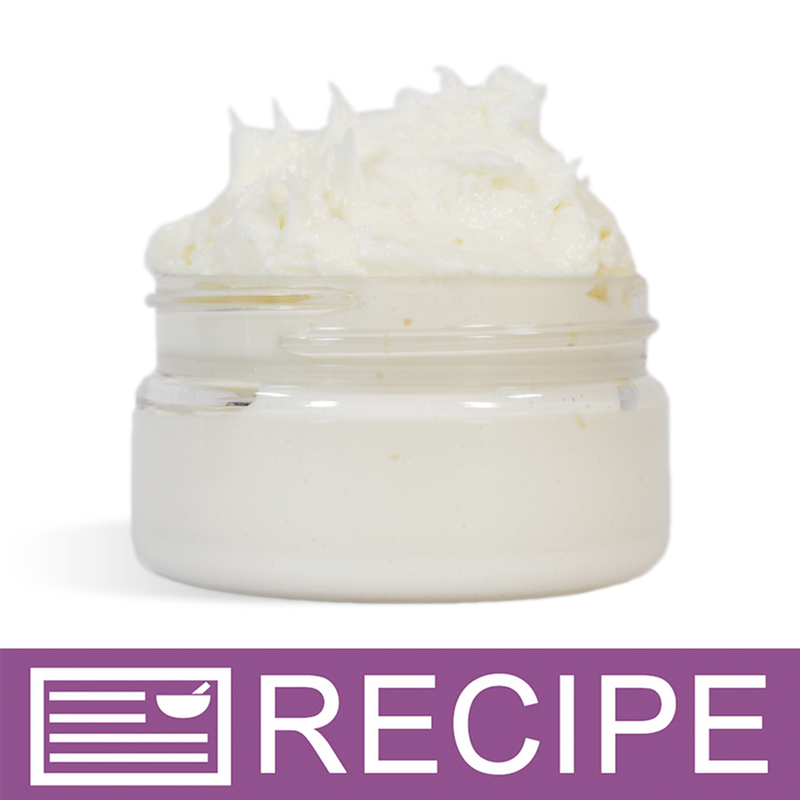 I also add it to some body butter combinations to leave a less greasy feel. COMMENTS: I love Meadowfoam because it's very similar to johobo oil, but much less expensive and more sustainable. While still a bit too pricey to incorporate into soap, it's been been excellent in my facial moisturizer formulations. 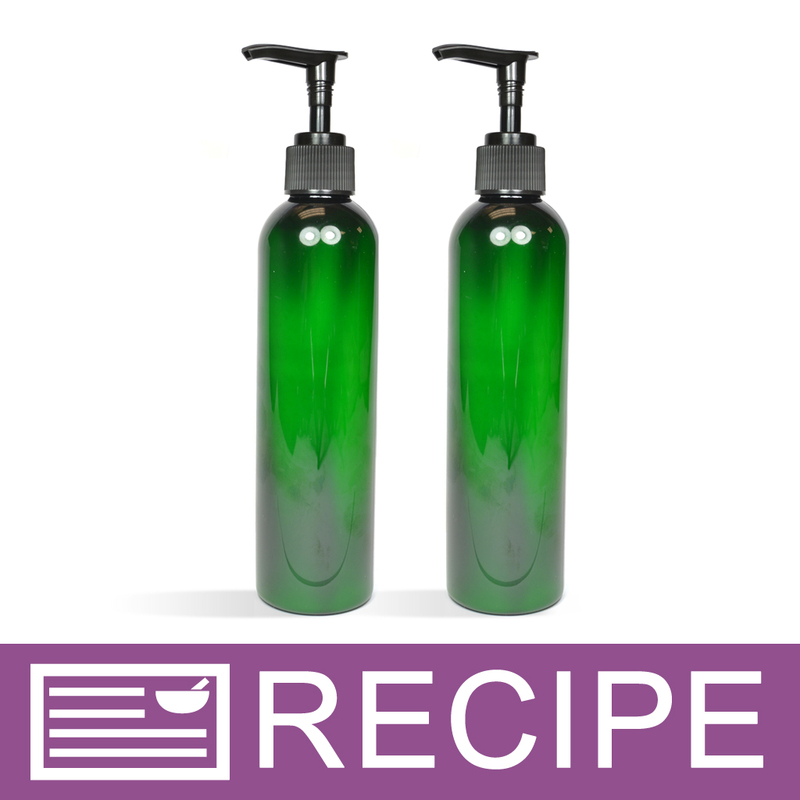 COMMENTS: I add meadow foam into my massage oils and it helps keep the mixture to a minimum of greasiness. It rubs into the skin and absorbs very well. COMMENTS: versital use with many benifits, including a light sunblock. great to work with. COMMENTS: I used this in a hard lotion stick for feet. I love the way it glides on and the long-lasting smoothness. Will definitely be using again in more of my recipes. COMMENTS: This is a great oil. Very light and nonm greasy. "Meadowfoam Seed Oil is great"
COMMENTS: Not greasy, absorbs great. "Perfect for our face products"
COMMENTS: We use these for our Face Creams, Eye Cream and Serums. Meadowfoam Seed Oil has so many great results. COMMENTS: I needed this for a couple of recipes but can see other uses for this oil. It is so light and absorbs into the skin quickly. This gave a silky feel to the lotion...nice. I liked the feel of the lotion bars with this oil in them. COMMENTS: I LOVE this oil for face creams targeted for oily skin. It is so light and sinks right in. I just wish it were a little more affordable. I have to use it sparingly with other less expensive oils. COMMENTS: I was introduced to this oil when Jojoba was so hard to find and expensive if you did. This is great alternative doesn't have all the qualities of Jojoba but it absorbs quickly in the skin and isn't greasy feeling. It was also nice in my hair conditioner. It is also nice that it is practically grown in my back yard and a renewable resource. COMMENTS: I love the quality of this oil. It's wonderfully in all of my products! 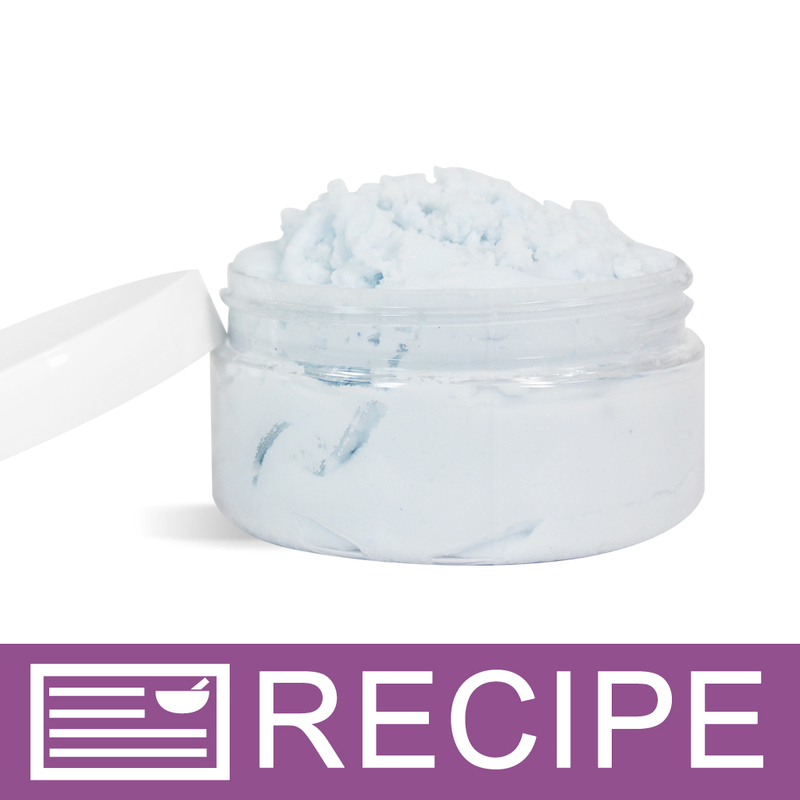 COMMENTS: I love putting meadow foam seed oil in my scrubs and my customers love it too! Will keep reordering. COMMENTS: This oil has wonderful properties that help preserve my products and give them a little bit longer shelf life! Love everything about this oil! COMMENTS: This oil works great in body butter. Does not feel greasy. COMMENTS: Used to make your Silky lotion. Perfect! COMMENTS: This is such a nice oil. I bought it on a whim and glad I did. I add it to soap, lotions, lip and hair care. Very nice glide in lip balms. It feels like jojoba to me. A small amount in your hand finger combed through wet or dry hair is a perfect leave in conditioner as is. This might be a staple for me. COMMENTS: Meadowfoam Seed Oil is used in all my bath products. Gives a great after use skin feel. COMMENTS: Nice quality at very competitive price (even before free shipping). Adds 'slide' to lip balms. Available bottle sizes are convenient for testing or larger quantity use. Fast delivery, too! COMMENTS: Great absorption with a non-greasy feel! Love to use this in my lotions and butters! COMMENTS: I love this oil in MP soap for its moisturizing properties. There's a big difference between my MP with Meadowfoam oil and those made without it. It's a more expensive oil but it adds a very luxurious feel to products. 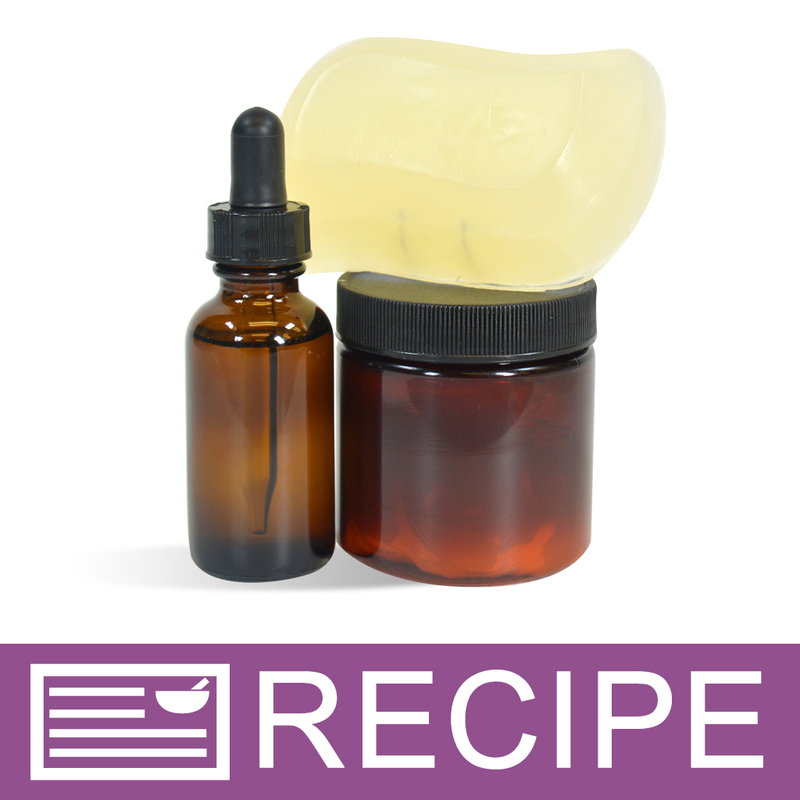 "Crafters Choice™ Meadowfoam Seed Oil "
COMMENTS: Several recipes required this ingredient and products came out nice with no greasy feel. COMMENTS: I love this oil and use it in virtually every body product I make. I'm actually going to try to add it to everything but my melt and pour soap recipes. It is light and has a very mild, pleasant fragrance. I LOVE that it prolongs the life of other oils I use in my products and that it doesn't feel greasy. It used to cost more so I bought it at my local health food store, but I think the new price is reasonable for such a quality oil. To me, it is a "luxury oil' and I have just started to add its name to my lotion labels. "Meadowfoam" has a really pleasant sound to it, and I think it has a good "natural" sound to it. COMMENTS: This is another one of those ingredients I never want to run out of. Besides being lovely on the skin, meadowfoam seed oil is very stable, and seems to enhance and prolong the stability of other oils it is mixed with. I always use it in lip balms, lotions, scrubs and creams. I also will use it in soap if I am incorporating another oil with a rather fragile shelf life, such as hempseed or emu. The price here has come down enough that it is once again affordable, since it is needed in only rather a small percentage in order to be helpful. COMMENTS: I use this as a subtitution for dimethylicone in lotion recipes. I love how nature offers alternatives such as this to silicone-based products. Performs perfectly!! 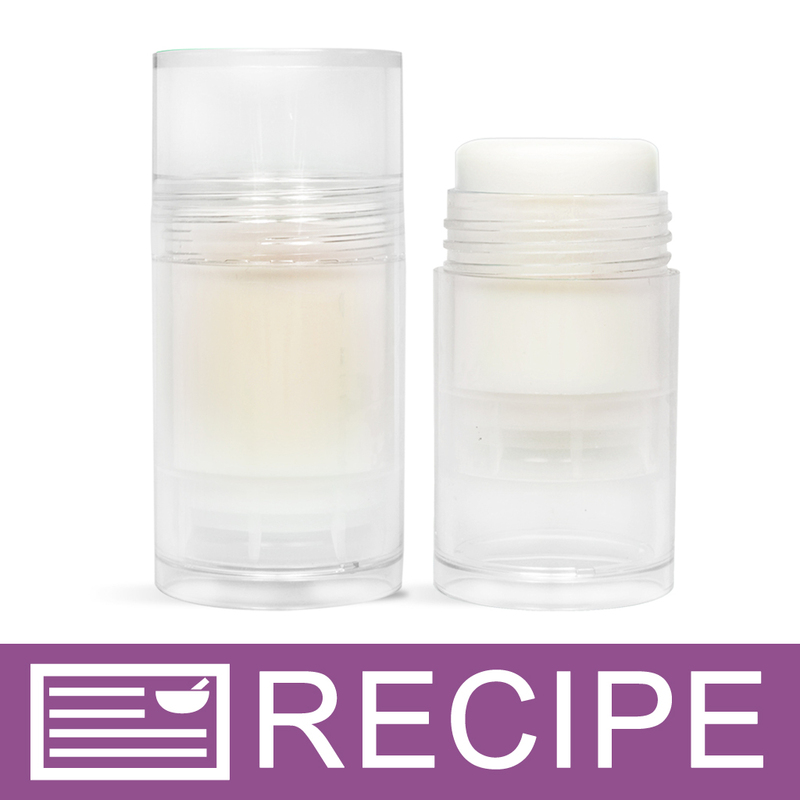 COMMENTS: What a differance since I`ve added this to my lip balms. It`s a non-greasy glide. I also believe it helps in the aging. Which is very good for the lips. COMMENTS: I love this in my face cream. Good for aging skin, in my opinion. "If I used this oil in my shampoo and conditioner, what would be the proper ratio? 128 oz so how much should I use for that?" Staff Answer We recommend adding a small amount of oil to your shampoo to test. Oils can cut down on the amount of lather your shampoo creates. For the conditioner, we recommend looking at our recipes to see what we have done. Adding oils to a conditioner can also weigh down the hair so you need to be careful as to the amount you add. 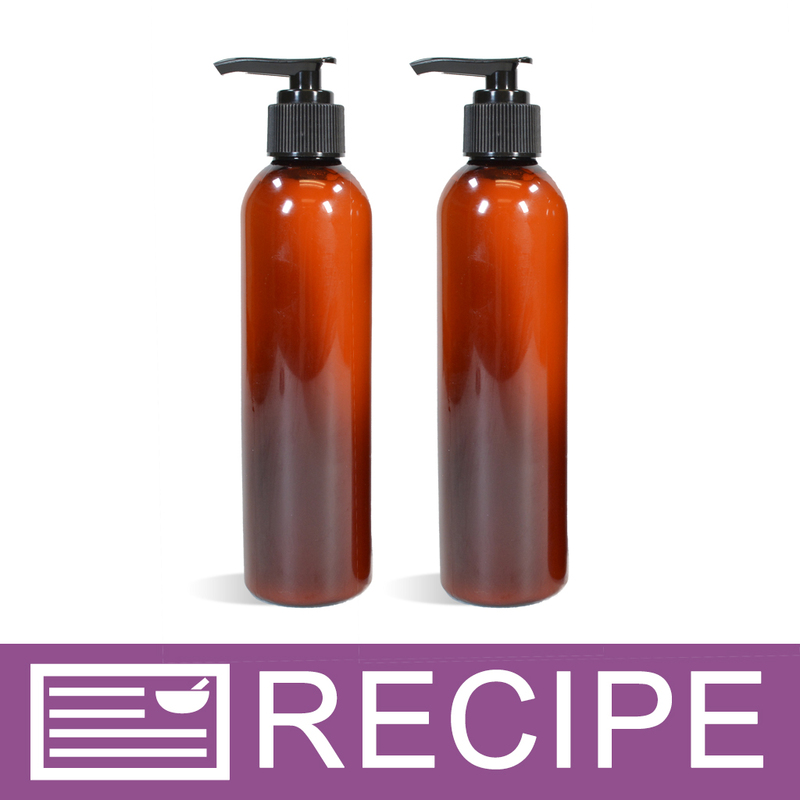 "Can I use meadowfoam seed oil in shampoo and conditioner to give it slip and glide and to keep my formula natural?" Staff Answer You can add this to your hair products. It is a lighter oil so should not be too heavy on the hair but we would recommend adding just a small amount to either product. "What oil can be used in place of meadow foam seed oil for pretty feet lotion bar"
Staff Answer You can substitute any oil for the meadowfoam seed but we recommend choosing one that absorbs quickly since this is being used on your feet. "Is your meadowfoam seed oil refined?" Staff Answer Our Meadowfoam Seed Oil is cold-pressed and refined. 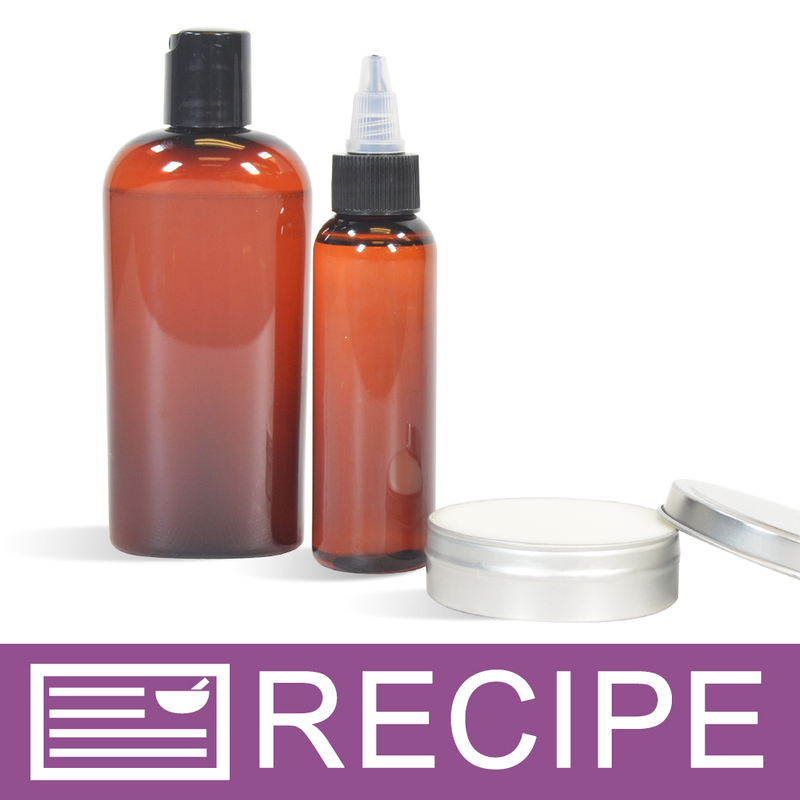 "I infuse oils and put them into lotions. Is this a good oil for infusing herbs? (I picked it because of the less greasy feel.)" 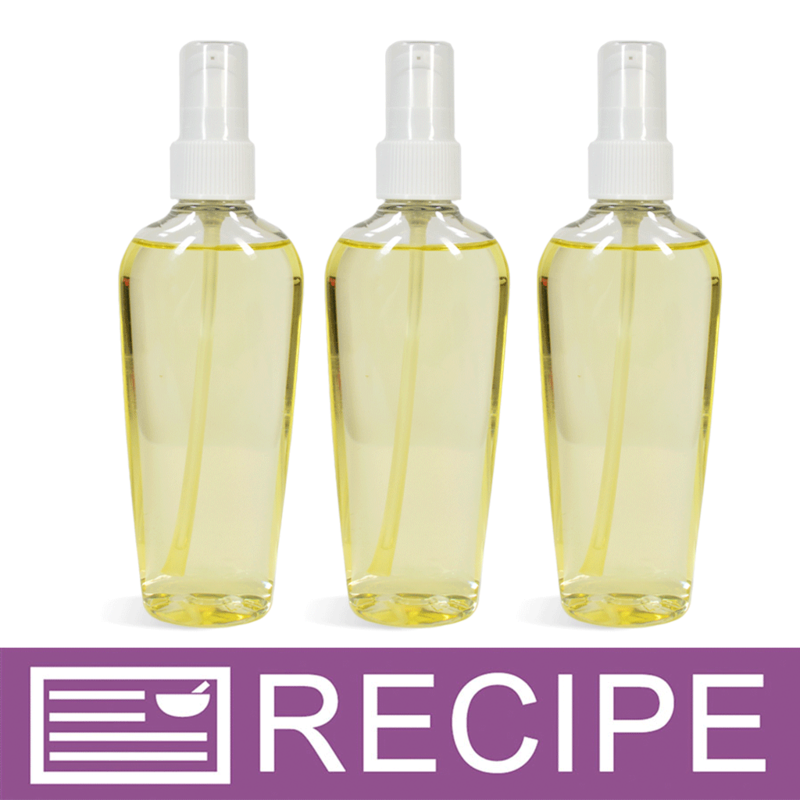 Staff Answer Any carrier oil can be used to infuse herbs.